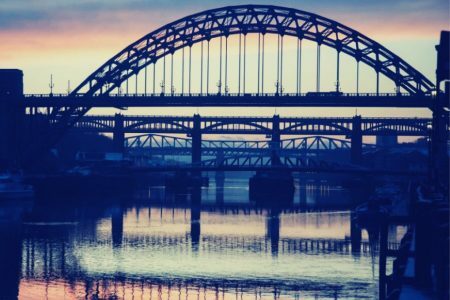 The Shepherd family have been successfully serving the North East economy for over 100 years and have made a significant contribution to the continued growth of the offshore sector on the banks of the River Tyne in Newcastle. Our organisation remains committed to investing in facilities and people, providing first class services to the region & beyond. 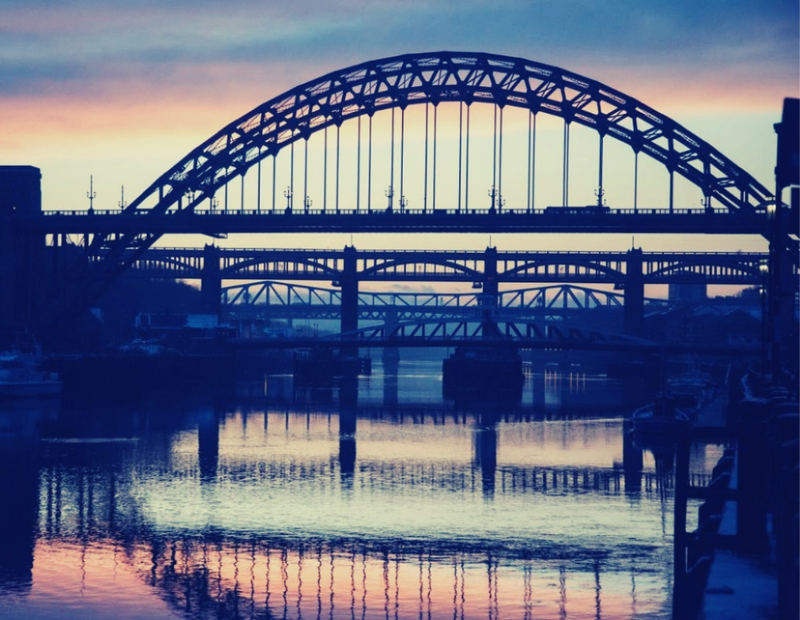 The strength of our relationship with local Government and industry is recognised throughout the UK as an exemplar model for economic regeneration. Our vision is to be one of Europe’s leading service providers, ensuring safe and effective on-time delivery of product to projects. Not only are we looking to meet our clients’ standards, but the standards of their clients too; we are looking to exceed all expectations. 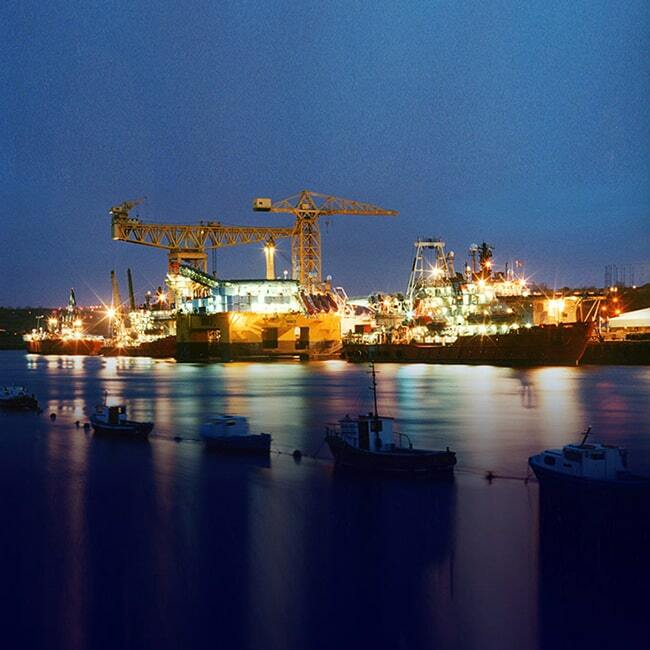 Over time the Company has developed local infrastructure with capabilities and services attracting the Oil and Gas sector, Marine, Renewable Energy providers and Construction Industries to the River Tyne. All supported and communicated through our many corporate values based on responsible regeneration and partnership working and customer focus. 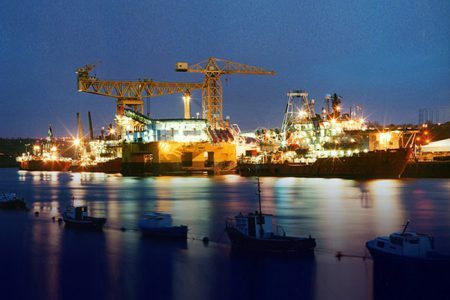 The manufacturing and construction companies which have co-located within the Shepherd Offshore facilities, have had access to cost effective development and service solutions supported by an established infrastructure and sound logistical capabilities with suitable expansion areas, as well as other critical support services. Shepherd Offshore has developed and funded these bespoke facilities and manufacturing clusters with strong values, focusing on providing first class services to compliment these manufacturing companies so that they are able to compete globally. Regionally we are a leading name in property development, strategically focusing on investing in land assembly, gaining recognition for our passion and commitment to deliver superior value and vision. Our goal is to breathe fresh life into the land, which in turn positively transforms the surrounding area and the local economy.